Recall when i reported of a device Tecno was going to launch 22nd of October and i said it was Tecno phantom 7 but rumors now bear it that the device is that will be launched that day is Tecno Phantom 8. 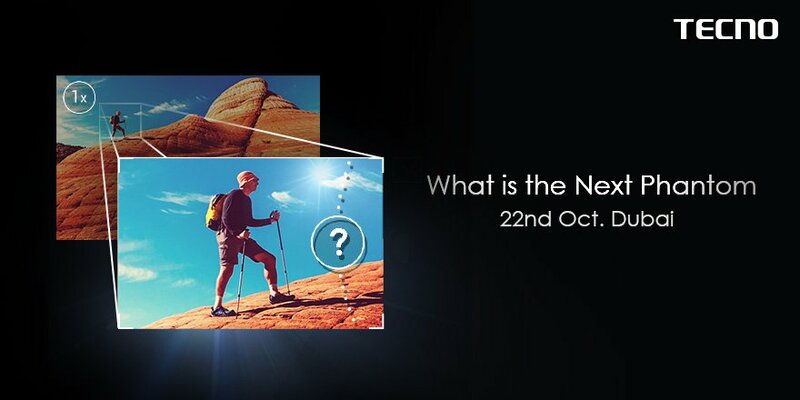 Also, a test video was shared by Tecno’s social media page that might have revealed the Next Tecno Phantom. Keep you fingers crossed. If the next Phantom is going to be Phantom 8, Why the skip. Tecno should not go with this at all, i will try to reach tecno inc and confirm the rumor. Alongside the rumor, some specs were accumulated and the new phantom 8 is not something you should joke about. Tecno phantom 8 is alleged to come with 25 megapixels and 13 megapixels rear camera. The selfie camera is about 18MP. The Phantom 8 is said to come with an improved camera that keeps good picture quality even on the smallest of resolution. In a teaser image, tecno said the device will not be the same as usual, rumors bearers like me are now arguing on the internal storage the phone is going to come with, best guess is that Tecno phantom 8 is coming with 4Gb of RAM and 128Gb of internal storage which is expandable to 256Gb. The body size is expected to be 6.0 inches according to leaked teaser images.